Includes phone and battery only. No cables or sim card included. 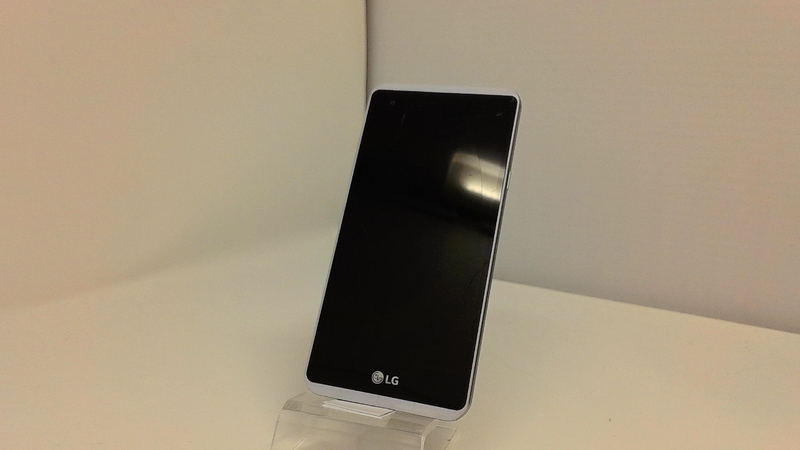 Clean ESN, Tracfone LG BAR style smartphone in Grey. Phone glass cracked/shattered/scratched, housing dinged/dented/scuffed. Phone is used and in working condition. The LG Tribute HD is an Android flavored handset that comes with a 5-inch TFT display, carrying a 720 x 1280 resolution. That this is an entry-level device can be deduced easily by checking out what is under the hood. In this case, it is the Snapdragon 212 chipset with a quad-core 1.3GHz CPU and the Adreno 304 GPU. 1.5GB of RAM is inside along with 16GB of native storage. Those seeking additional storage can access the 32GB capacity microSD slot. 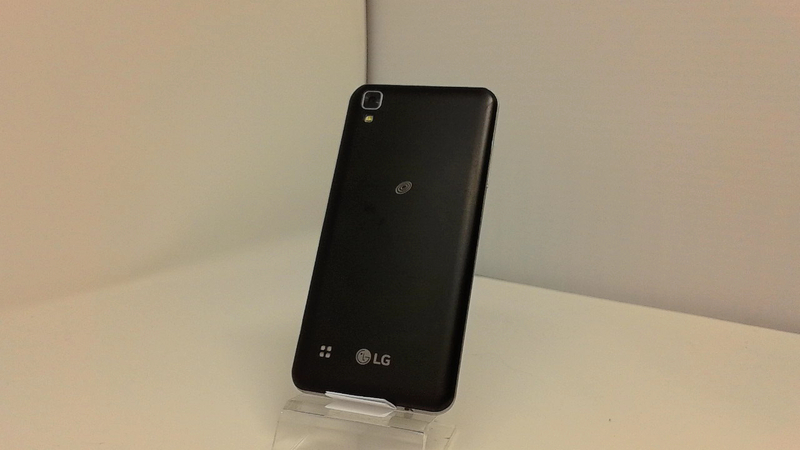 An 8MP camera adorns the rear of the phone, and a 5MP front-facing snapper is included for selfies and video chats.